2015. Looking back, I cannot believe how fast 2014 flew by. New Years Eve 2014.....I had just moved to Charlotte,NC a few months earlier and had just begun working with a great wedding planner in the area, as well as at a beautiful downtown charlotte events venue. The beginning of 2014 brought feelings of gratitude for a new year and new beginnings, as well as sadness as I looked back on a year (2013) that I felt could almost solely be summed up with the death of my brother, Joshua. He would have turned 30 in February of 2014. Looking forward into 2014, I was determined to begin anew and develop a new normal with this huge piece of my heart missing. 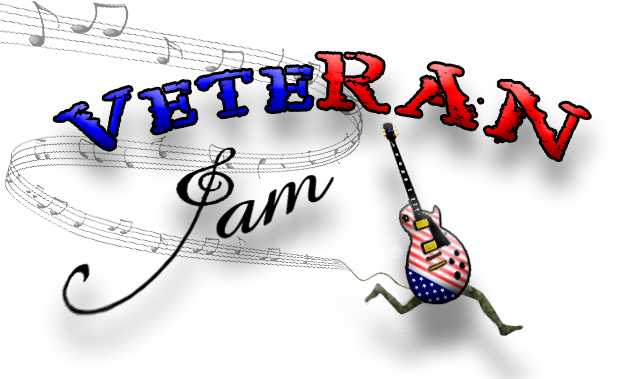 With the support of my amazing and supportive boyfriend whom I moved away from Asheville to be with, as well as my family and close friends, I founded an organization called Veteran Jam in February of 2014. In memory of my brother, Joshua A. McArdle my family and myself planned and executed a 5K Run and Festival on June 22nd in Asheville, NC to spread awareness for PTSD and show support for our veterans. The amount of participants and volunteers that came out surpassed our expectations and it was truly an amazing event. Through the planning of that event, I was fortunate to learn of so many amazing organizations and people in WNC that worked for similar causes. A few months after living in Charlotte, my boyfriend Joe received a great job offer in Atlanta, Georgia so there I was moving a second time just 5 months after moving to CLT. I was both excited for a new scenery and disappointed to leave after just having felt like I was settling in. We moved March 31st and spent my birthday April 1st unpacking and exploring our new city. 9 months later, I feel like I belong here and truly enjoy calling Atlanta home! Funny, because I was so scared to move to such a large, busy city! The Veteran Jam is now in the process of becoming a 501c(3) organization where we will increase awareness of the sacrifices and struggles of our veterans through community events aimed to foster purposeful and healing relationships. I am tocontinue working towards a greater cause for our veterans and humbled to be doing it in my brothers name. With my new move, I took the opportunity to make a step towards my own future as well and make the decision to start my own company planning social events in Atlanta. I have two great clients that I am currently working with for their 2015 weddings and lofty plans to expand in this new year. Overall, 2014 was a year of many new beginnings and I look forward to what 2015 has in store. I'm ready.